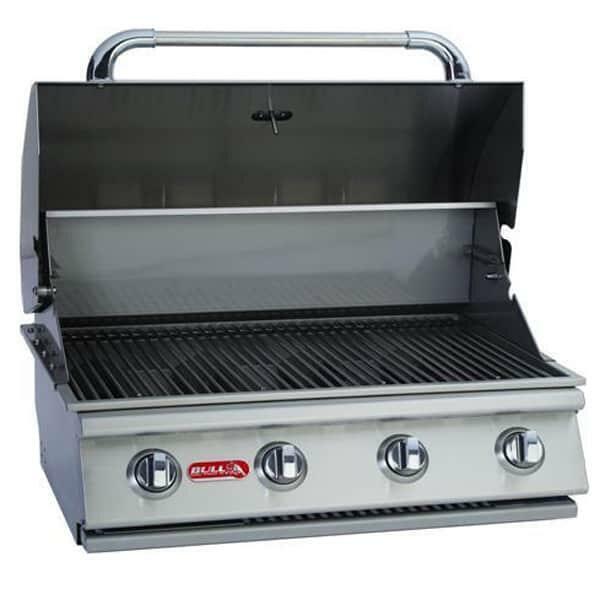 All Bull Grills are built with the best 304-grade stainless steel. The hoods that keep in the heat are double lined for heat retention and protection against discoloration. Besides performance, Bull Grills aims to make sure that each Lonestar Select grill stays in pristine appearance for years. 304-grade stainless steel is both attractive and durable. 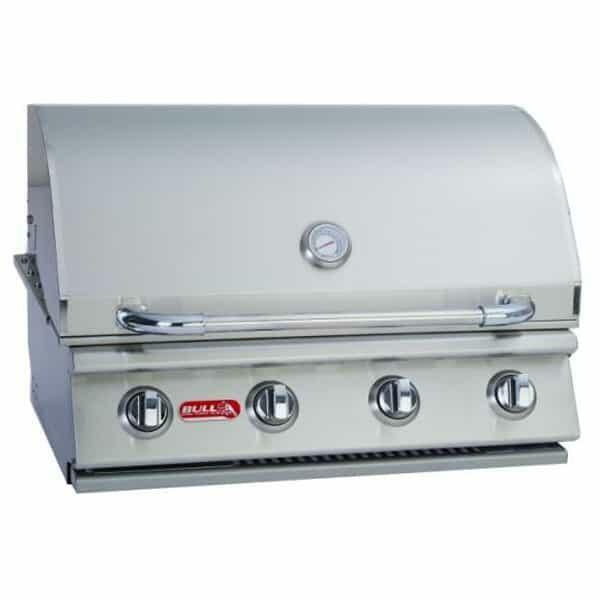 Other brands will also employ stainless steel on their grills, but the high quality of 304-grade is rare. The Lonestar Select’s shining feature is the piezo push-to-light ignition system. They are reliable and they don’t require charging like most electronic ignition systems. 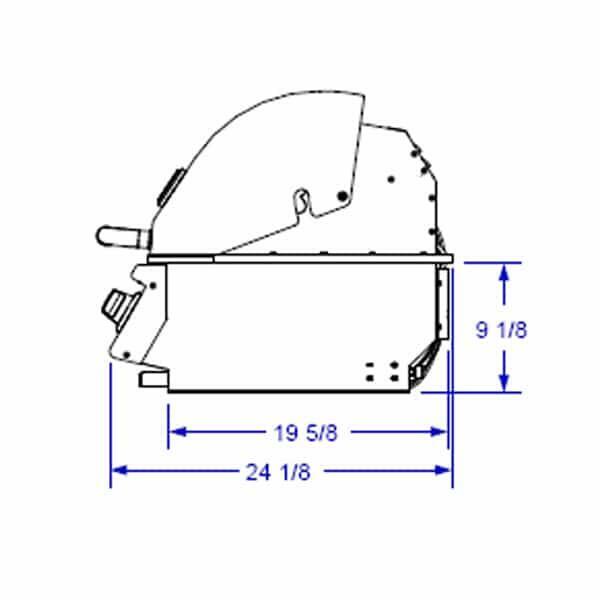 This grill head should be installed into a cutout on an existing grill island or outdoor kitchen. It is ideal for night grilling, as it has internal lights mounted to the inside of the grill. Enjoy the advances that Bull Grill offers on every Lonestar Select Grill. The featured version here runs on liquid propane, but other styles are also available at Family Leisure.